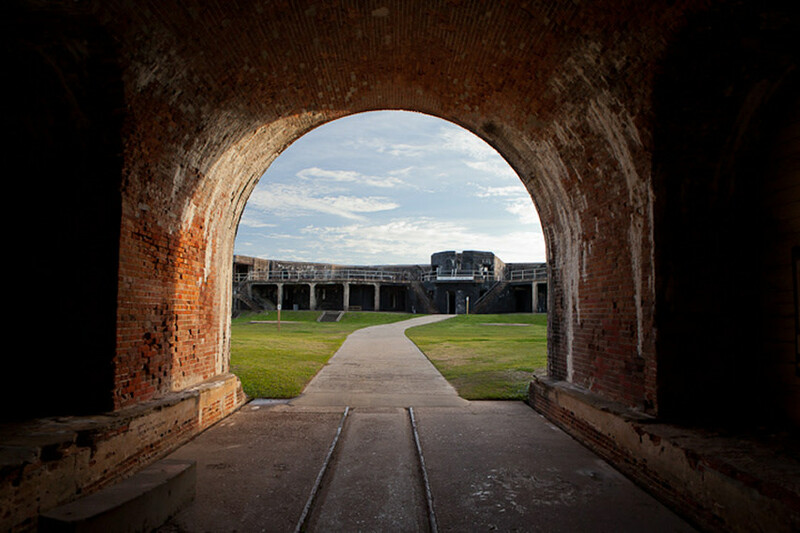 World-class gardens and Civil War forts top the list of major attractions along Alabama’s Coastal Connection. 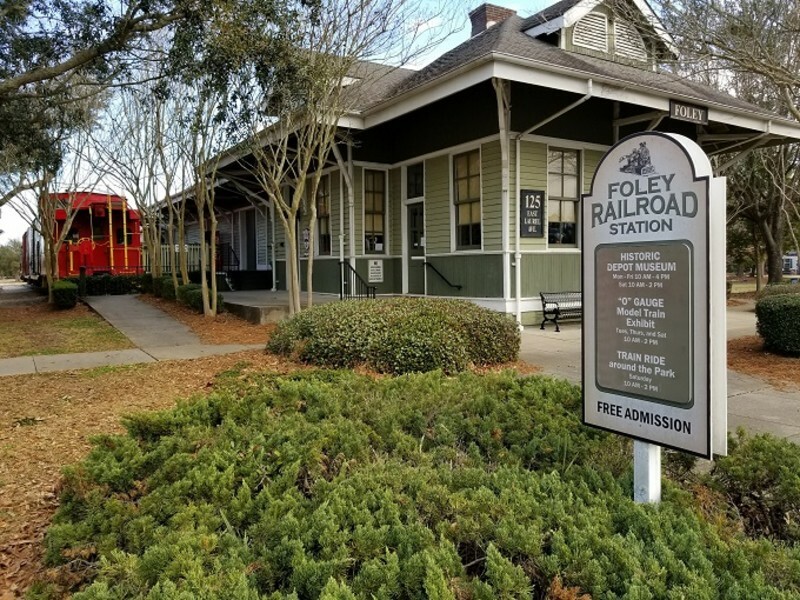 But with a setting like this—inland farmlands, small Southern towns, oak-lined shores of Mobile Bay and sugar-white sands of the Gulf of Mexico—there are plenty of one-of-a-kind attractions to visit along the way. Our wildlife preserves, historic sites and heritage museums are a good way to peer into our coastal culture and they are a great starting point for your journey. Take a look at these special places and pick your favorites—or better yet, stay long enough to visit them all! 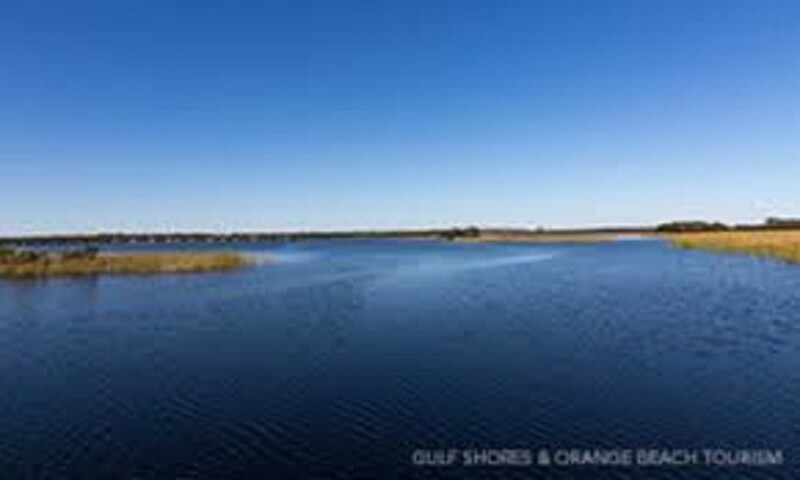 The sanctuary consists of 164 acres of maritime forest, marshes, dunes, a lake, swamp and beach. Multiple walking trails, some handicapped accessible, allow the avid birder miles of habitat for spotting neo-tropical migrants. 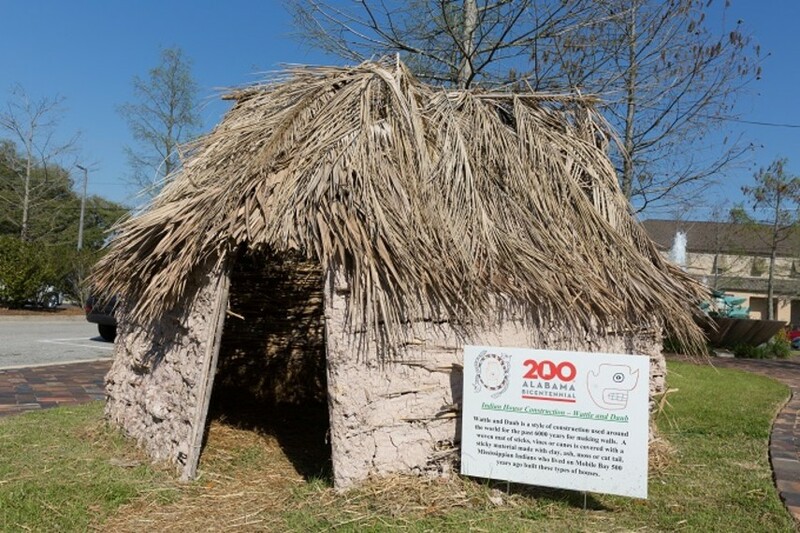 We represent the grass roots of our society by providing a place for visitors to experience the heritage and share the ethnic and farming culture of Baldwin County. 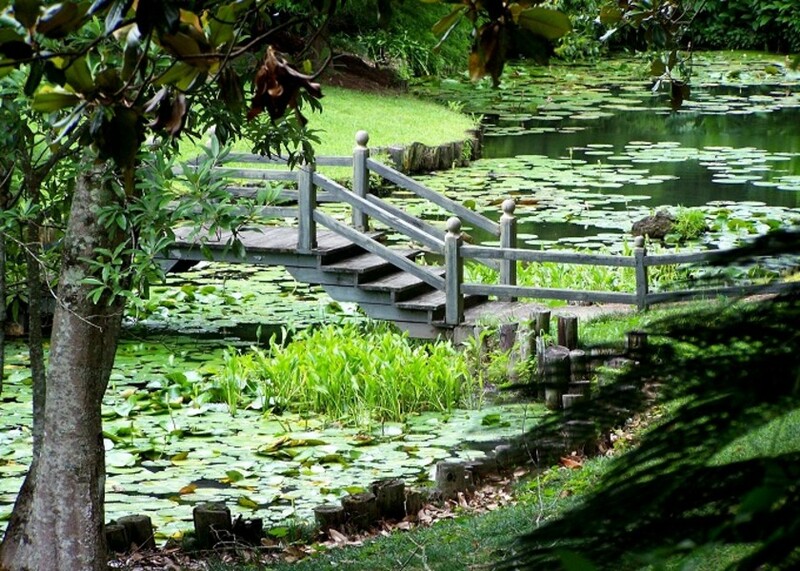 Located on tranquil Fowl River, enjoy 65 acres of landscaped beauty and the Bellingrath Museum Home. We are open daily from 8 a.m. - 5 p.m. and are closed for Thanksgiving, Christmas and New Year's Day. The Jeff Friend Trail at Bon Secour National Wildlife Refuge will be CLOSED from the end of August/beginning of September until the spring of 2018.Bon Secour National Wildlife Refuge continually strives to improve their visitors’ experiences. In order to continue this effort, the Jeff Friend Trail will undergo construction at the end of August/beginning of September through the spring of 2018. During this time frame, the trail will add an improved boardwalk and become ADA accessible. Although this trail will be closed, the Pine Beach Trail, Gator Lake Trail, and Centennial Trail will remain open. We appreciate your patience and look forward to everyone enjoying the renovations! The Refuge is open year-round during daylight hours for hiking, fishing, wildlife observation, and photography. 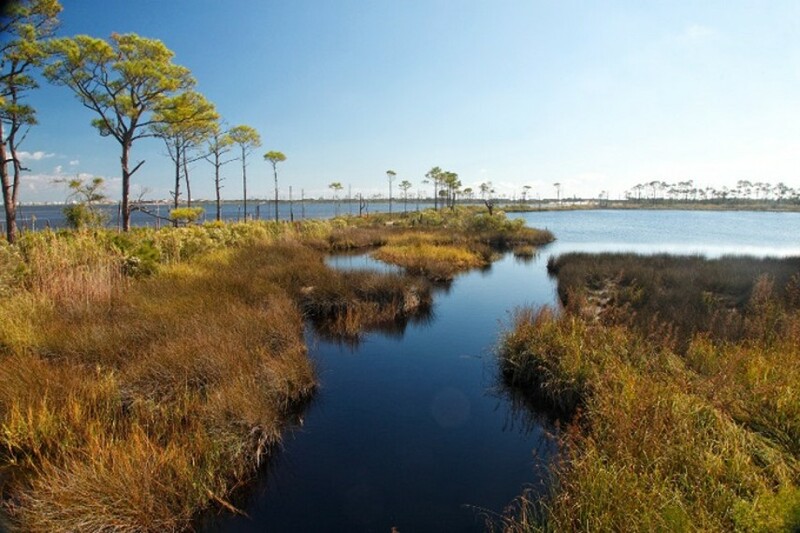 Discover some of Alabama's last remaining undisturbed coastal habitat. Office hours: 7:00am-3:30pm Monday-Friday. The model trains are in operation on Tu., Th. and Sat. from 10 a.m. – 2 p.m. The museum hours are M - Sat from 10 a.m. - 3 p.m.
Take your choice of hiking or biking on the multi-use Eastern Shore Trail. 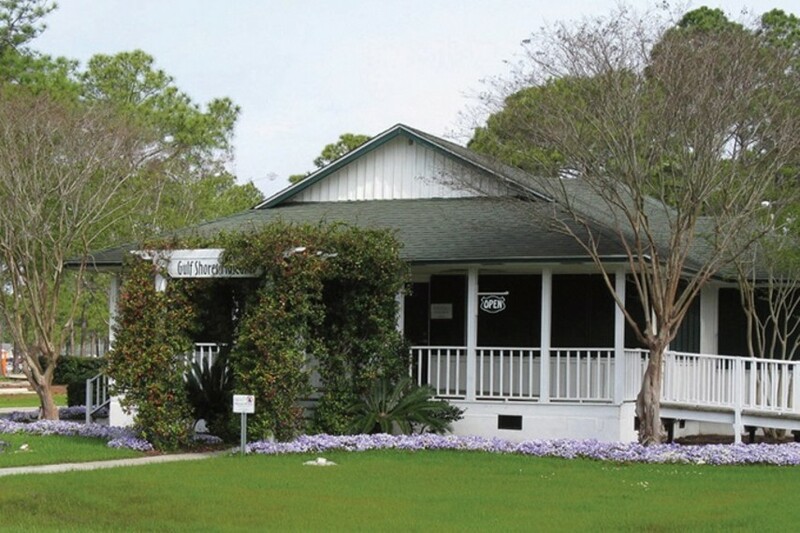 You can enjoy beautiful bay views and oak-canopied roadways. Located in Fairhope's 1928 Spanish Mission-style City Hall, the museum includes the original jail, mayor’s office, town council chamber, and fire station outfitted with an original 1935 firetruck. Open 9 a.m. – 5 p.m. Tu.-Sat. Phone 251-929-1471. Where History spans three centuries. 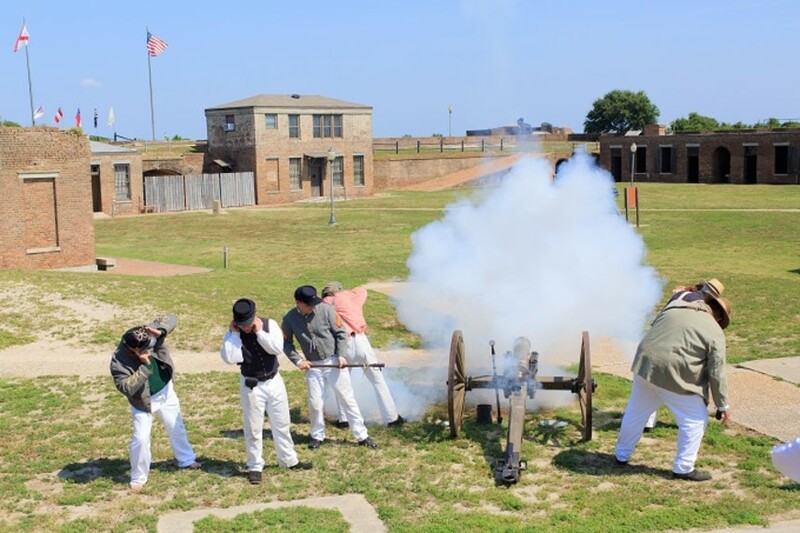 The role of Fort Gaines in the Battle of Mobile Bay, one of the Civil War's most notable naval conflicts. Open seven days a week, 9 a.m.-5 p.m. Admission: Adult, $8, Children 5-12 $ 4. Closed Thanksgiving, Christmas Eve, & Christmas Day. Great for Boy Scout sleepovers, weddings & receptions. Find us on Facebook! The Preserve has 484 acres of habitats including pitcher plant bogs and mixed forests and offers an interpretive center open M - Sat. 10 a.m. – 4 p.m., canoe/kayak launch, hiking and biking trails, bird watching, two 18-hole disc golf courses, picnic areas, playgrounds, restrooms, archery park, and pavilion. Fly through the eye of a hurricane with “Hurricane Hunters” and our interactive display. 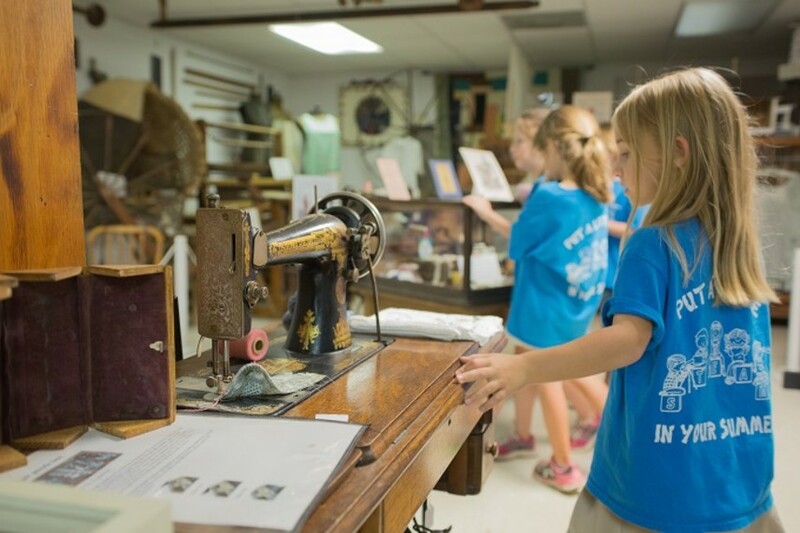 Permanent exhibits, special exhibits, films and both adult and youth programs are offered throughout the year. 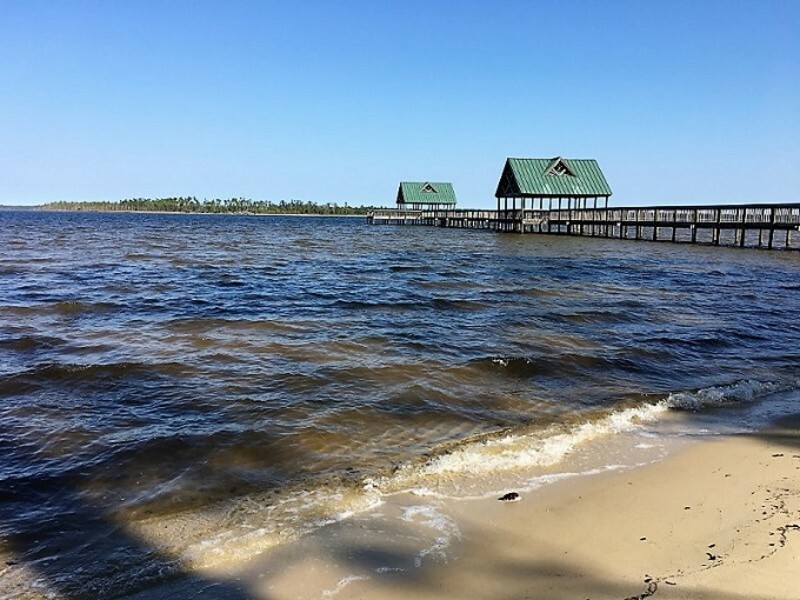 This Gulf Coast gem boasts 6,500 acres of land with 2.5 miles of beach, three fresh water lakes, a nationally recognized scenic nature trail, a beach pavilion, picnic area and campground. 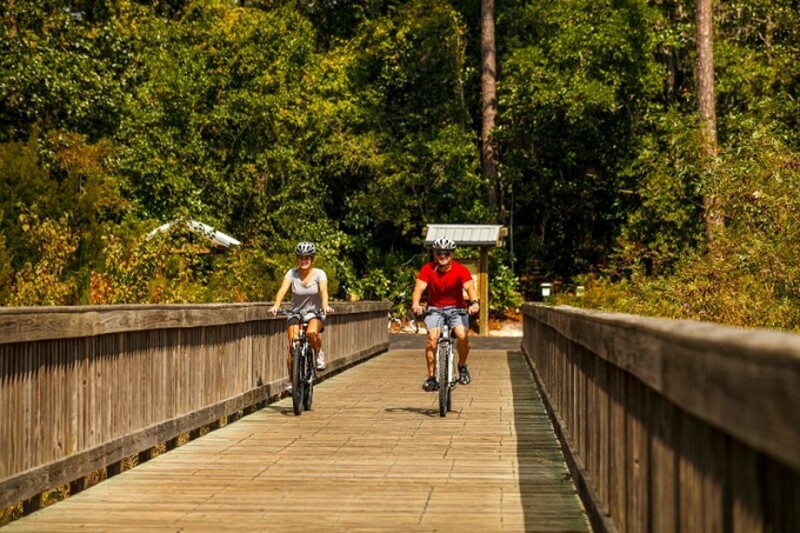 Gulf State Park’s Hugh S. Branyon Back Country Trail Complex consists of fifteen trails among six distinct ecosystems that make up more than 25 miles of paved trails within the 6180 acres of land inside the park. 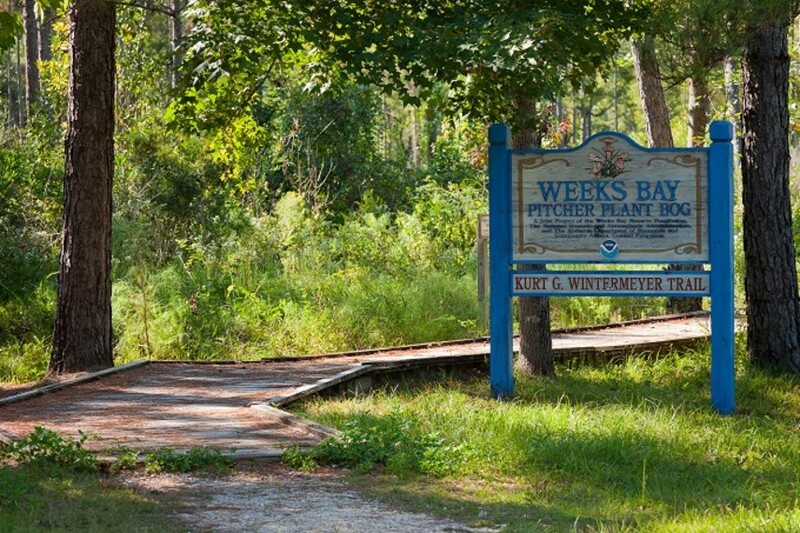 The trail winds through the park and connects both of the cities of Gulf Shores and Orange Beach. 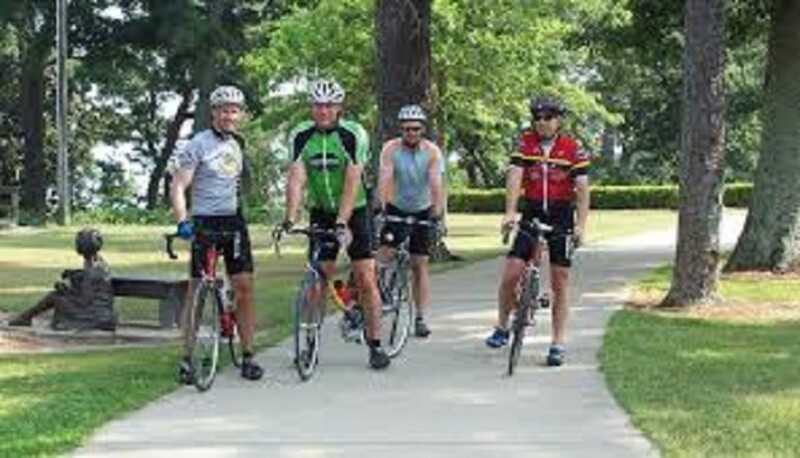 Locals and visitors can enjoy even more areas for biking, jogging, walking, skating, rock climbing, wildlife watching, plant and tree identification, photography and connecting to nature. 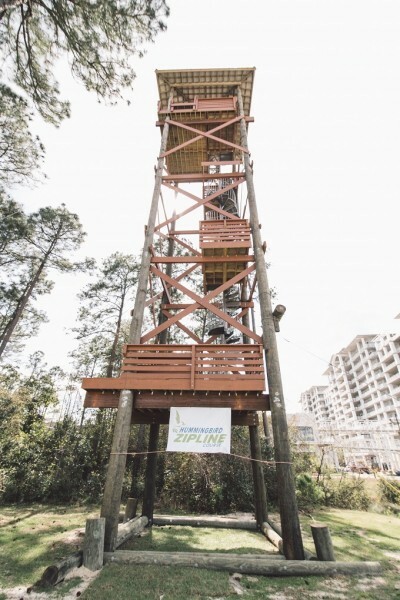 At Gulf Adventure Center’s Hummingbird Zipline course, you’ll sail high in the air, experiencing adrenaline-pumping velocity and breathtaking views over land and water alike. After a full day of hiking the trails and exploring the waters, take time out to relax and let nature come to you. 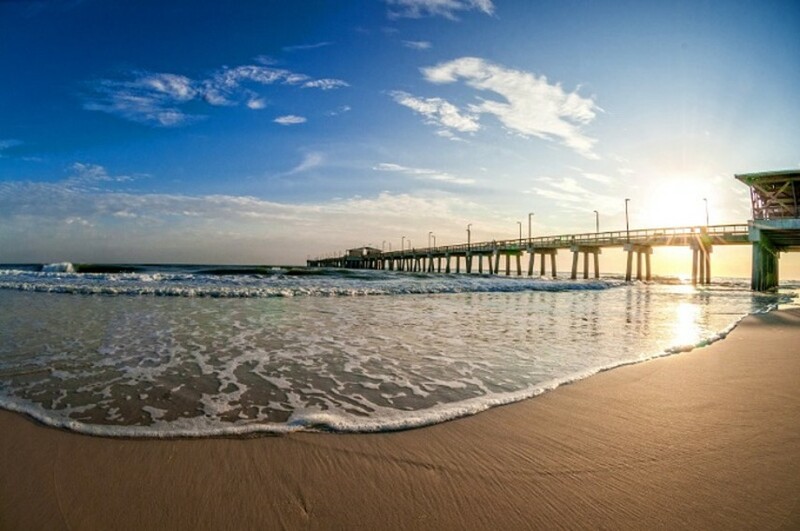 A refreshing night's stay at any of a variety of gulf-front accommodations in Gulf Shores or Orange Beach allows you to sit back and enjoy the sounds of the surf, the smell of the salt air and the view of the sunset overlooking the gulf waters. 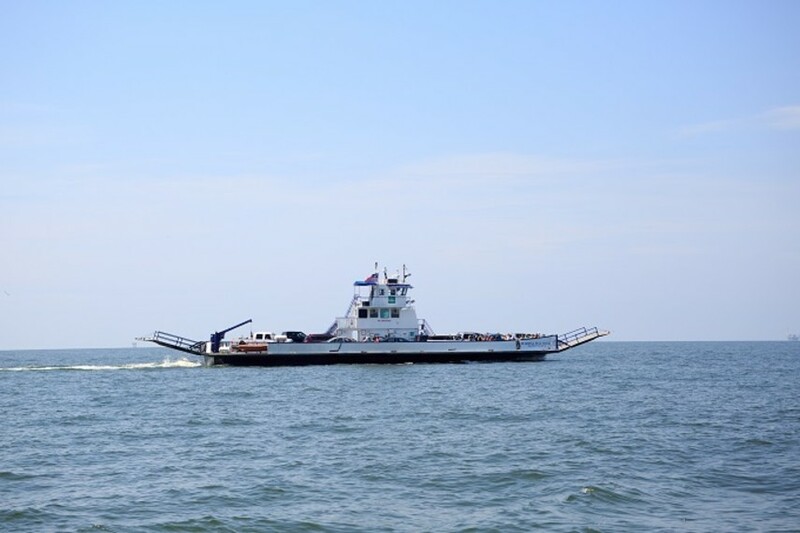 This is a vehicle and passenger ferry operating between Dauphin Island and Fort Morgan. Call for rates and schedule. Closed on Thanksgiving Day, Christmas Day and New Year’s Day. 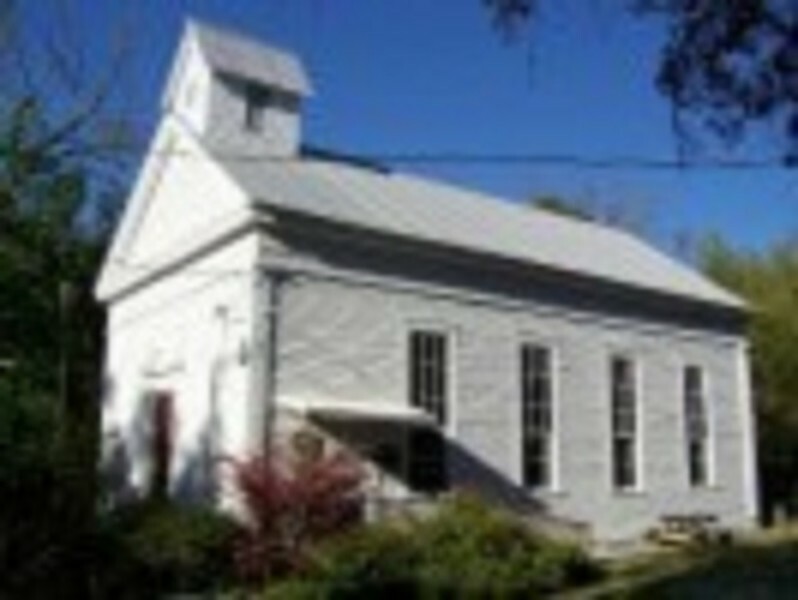 The old Methodist Church museum, formerly Daphne United Methodist Church, is the second oldest church building in Baldwin County and is listed on the National Register of Historical Places. The adjacent cemetery predates the church where the earliest recorded burial was in 1847. 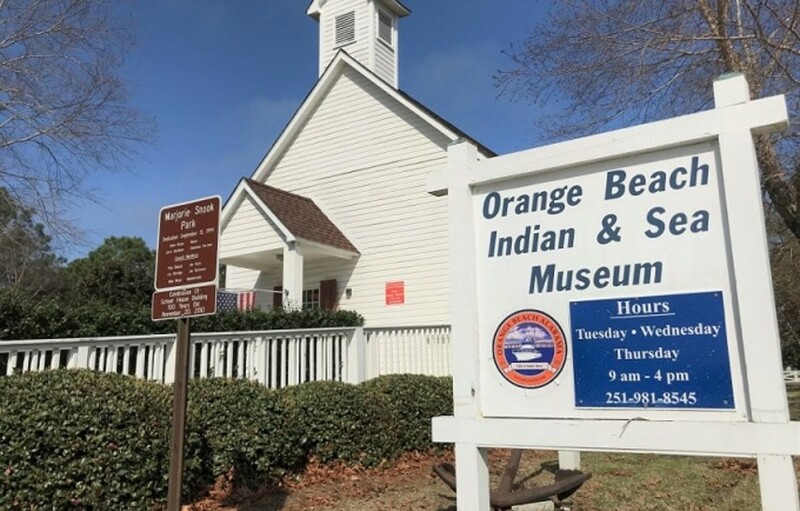 The Orange Beach Indian & Sea Museum contains local history, including: photos, memorabilia and artifacts about the area’s Indian culture, regional fishing and marine history. 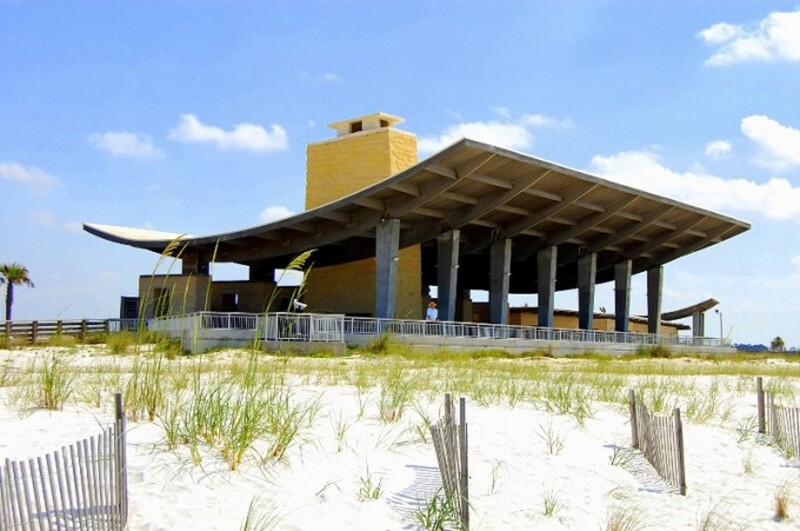 The museum is open Tuesday through Thursday from 9 a.m. – 4 p.m.
From one of the many marinas in Orange Beach visitors can enjoy a scenic back bay excursion aboard a charter cruise boat. Most have regularly scheduled morning and evening sightseeing trips and will schedule private trips upon reservations. This trip will offer an intimate view of the hundreds of acres of back bays along the byway and an interpretive overview of the birds and marine life you'll see there. Resident wild bottlenose dolphin are a favorite sight on these tours. Open daily. Admission charged and group rates available. Handicapped accessible. Visual displays and interactive exhibits highlight Mobile's estuary system. All ages welcome. 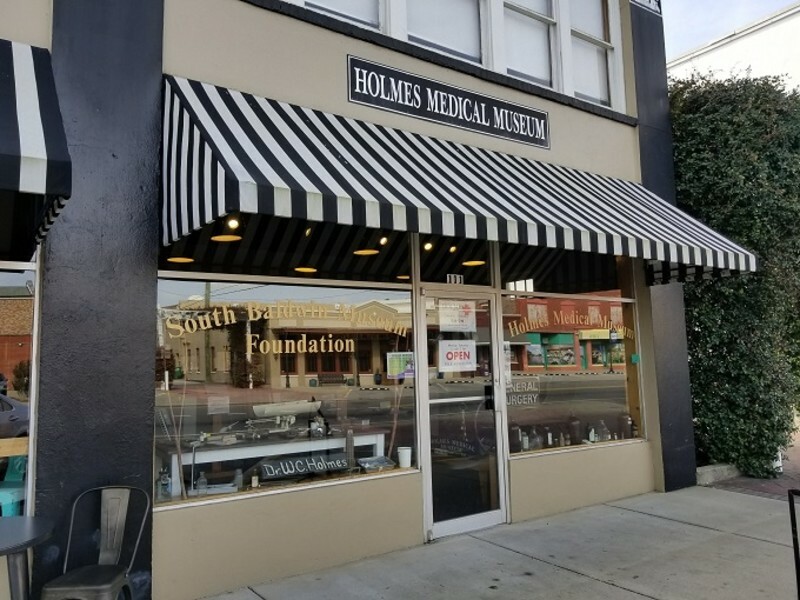 Holmes Medical Museum is located in the first hospital in South Baldwin County from 1936-1958. Each room depicts some area of medicine as it was practiced in the early years. Open M - F from 10 a.m. - 2 p.m. Free admission. 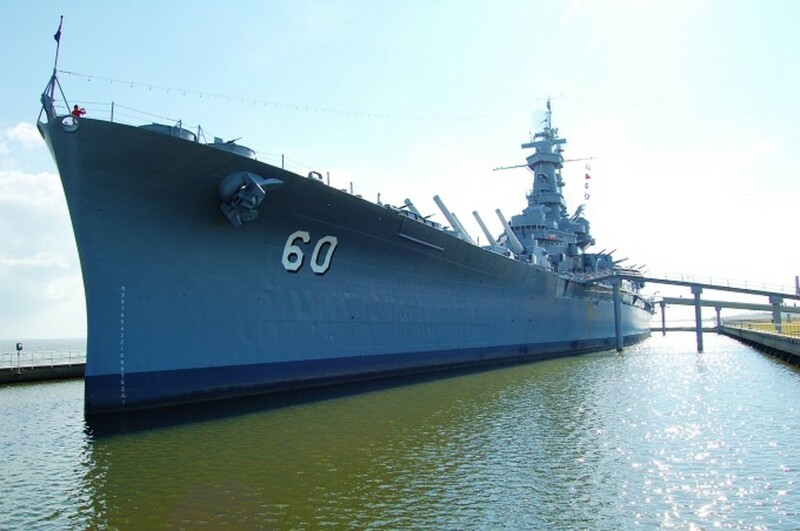 Features the Battleship USS ALABAMA, Submarine USS DRUM, over 25 rare and historic aircraft, military tanks and equipment.The Alabama Coastal Birding Trail loops through Battleship Memorial Park, located on Mobile Bay, where the open lawns can be excellent for viewing shorebirds and also includes a paved walkway leading to a nature observatory. 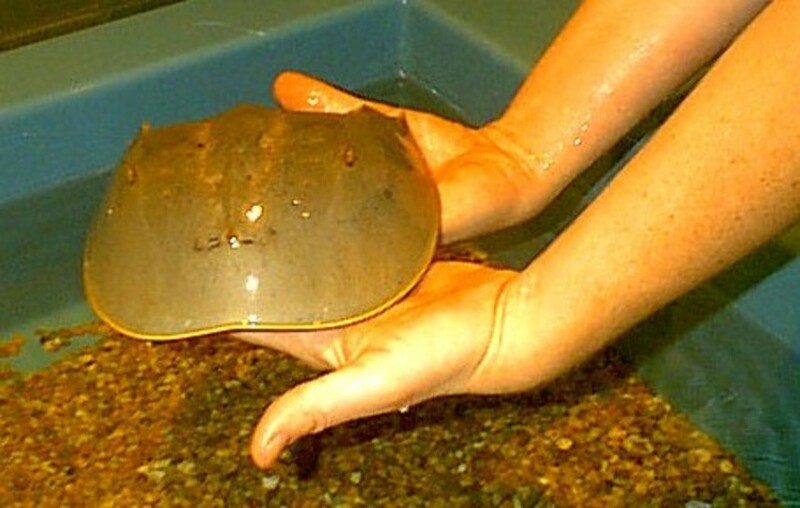 This public research and education facility includes an interpretive center with indoor displays, live animals, and forested boardwalk trails within 6,600 acres of protected estuarine habitats.Boardwalk nature trails, native pitcher plant bog and guided tours.